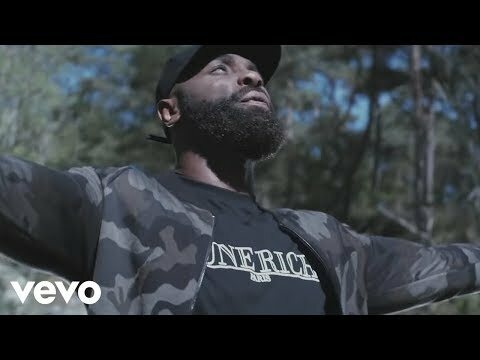 Kaaris (born Gnakouri Okou in Cocody, Ivory Coast on 30 January 1980) is a French rapper from Sevran. 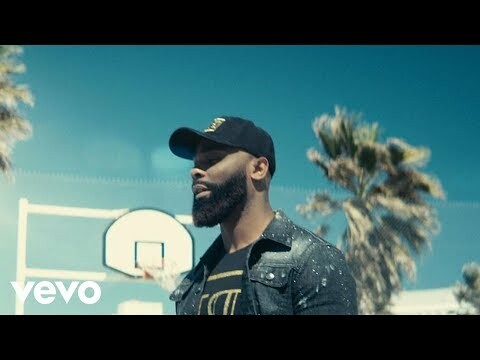 Or Noir, his major album on Therapy Music / AZ / Universal Music was released on 21 October 2013, after an initial success with Z.E.R.O in 2012.nOriginating from Sevran, a northeastern suburb of Paris, in Seine-Saint-Denis department, born to parents from the Ivory Coast, he started rapping in 1999 releasing his first mixtape in 2001. He returned to his native Ivory Coast for a while, but returned to France after political unrest in the country. 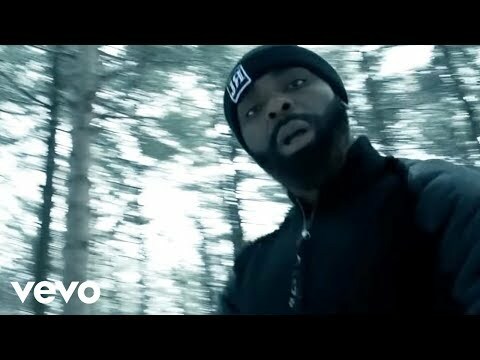 In 2007, he launched his street album 43eme Bima that led to signing with a new independent label French Cut Music.nHowever his meeting with French rapper Booba and producers Therapy gave him his first recording with Booba, "Criminelle league" released as part of Booba's Autopsie Vol. 4. 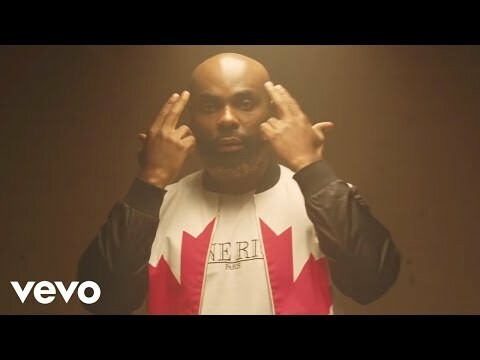 Kaaris had his first charting hit "Kalash", credited to Booba featuring Kaaris appearing in Booba's album Futur.nKaaris co-writes most of his materials in cooperation with record producer duo known as Therapy (made up of producers 2031 and 2093). 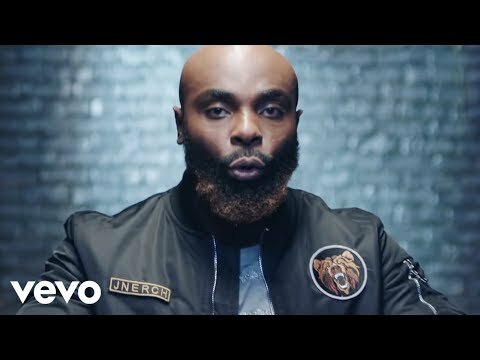 Book Kaaris for shows and concerts at Heavy Rotation booking agency. Worldwide Bookings with HR Booking. 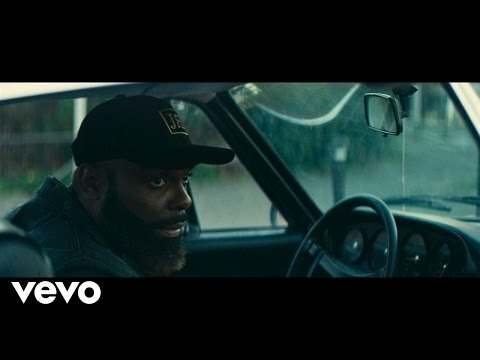 Kaaris Booking, Book Kaaris. 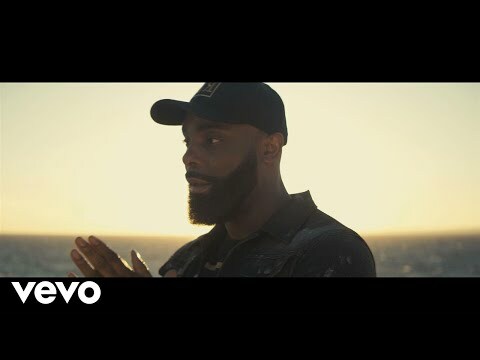 Book artists like Kaaris, Kaaris booking agent, contact Kaaris email, Kaaris manager, Kaaris management for concerts, bookings, biography, pictures, videos. 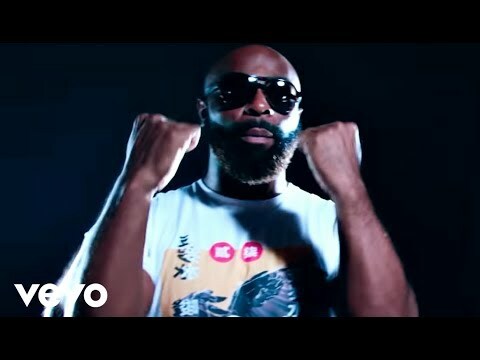 Kaaris may be available for your club shows, private party, festivals or other events.